Thank you once again for the smooth operation and professional instruction on Friday. 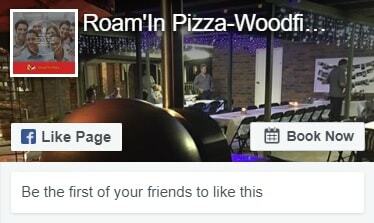 The woodfired pizzas were delicious and I have received many complimentary words of feedback on your behalf. Please find attached some photos of you guys in action. I am looking forward to working with you both again hopefully in the near future. I would just like to say a huge thank you for another amazing pizza experience. The food was lovely and there was plenty of it. Everyone enjoyed it immensely. We look forward to the next opportunity to use you again! Thank you so much for catering my daughters 21st Birthday on Sat Night. You guys did an awesome job. The Pizzas were amazing and the dessert pizzas were a real hit as well. Wonderful service, no one was left hungry. Highly recommended to anyone needing their function catered. On behalf of Logan City Council we would like to say a massive thank you to you and James. I personally know how hard you worked to ensure you were meeting our expectations which were a lot more than what we anticipated. So thank you for being so wonderfully positive and supportive. We really appreciate all the efforts you went into delivering beautiful pizzas to our patrons, VIP’s and staff. 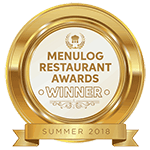 Thank you so much the service from Debbie and Graham was fantastic the pizzas were terrific and the whole night was so easy to organise. Many people were impressed by your whole set up, very professional. Awesome job at Tugun Soccer Club tonight, five stars doesn’t seem enough.